Colour is a powerful communication tool. It can influence our moods, actions, feelings and emotions, and is important to our personal style, both in fashion and home decor. The colours we are attracted to for our clothing and the colours we use to decorate our homes reflect our individual style and can say a lot about our personalities. Colour plays a huge role in my life and personal style. I’m generally attracted to cooler colours, like purples and blues, which I think is pretty obvious by looking at my wardrobe. My closet is full of lilac, lavender, purple, pastel blue, cobalt and turquoise. The main accent colour in my bedroom is sea foam green, and the accent colour in our living room is peacock blue. When The Home Depot recently asked me to partner with them to present a few colour inspiration boards using hues from their new Behr paint collection, I jumped at the chance. One of the biggest colour challenges I face is choosing paint colours. It’s so hard to find that perfect shade of paint – the colour that makes you happy every time you walk in the room and sets the tone for your space. The perfect paint colour is best achieved by using quality products. The new MARQUEE PAINTS by BEHR offer exceptional performance for both interior and exterior painting needs. Plus, with the Behr Premium Plus Ultra, all you need is one can of paint. No separate primer required – even for drastic colour changes! The new line up of colours includes six palettes: Dynasty (making a dramatic statement), Fundamentals (neutral with a twist), Lights (serene simplicity), Odyssey (representing the global language of colour), Opulence (bringing a whole new level of luxury), and Rejuvenation (representing nature’s colour palette). Each colour comes in five different sheens (Flat, Eggshell, Satin, Semi-Gloss and High-Gloss), so you are sure to find the perfect paint for all of your needs. I was asked to choose two paint colours from the new Marquee Paints by BEHR that reflect my personal style. 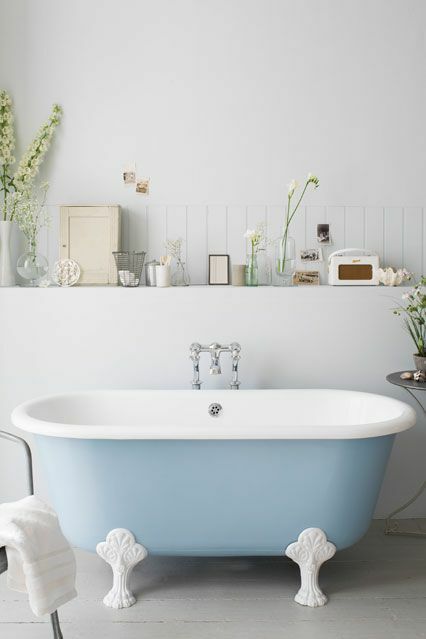 The first colour I choose was Blue Gossamer, this beautiful dusty pastel shade of blue. It’s a colour that I’m absolutely loving in fashion for Spring, but not one I’ve really thought about for home decor. Above are my favourite clothing picks in this powdery blue shade, and below are some gorgeous photos of home decor inspiration. I’ll reveal the second colour I selected next week. I also have a HUGE giveaway for you lucky Canadian ladies! The Home Depot has generously offered to giveaway a $500 Home Depot gift card so you can experience the new BEHR Marquee Paint Collection for yourself! How awesome is that!!! Entering is super simple. All you have to do is comment below with a link to anything on the web to something that inspires you in the gorgeous shade of the BEHR Blue Gosammer paint. I’ll pin it to my COLOUR INSPO with THE HOME DEPOT Pinterest board. You can enter once per day, just be sure to link to different photos. Next week, I’ll post a 2nd colour which you can then comment with links to that colour also. GOOD LUCK! – To enter, comment on this blog post with a link to a photo of anything that inspires you in the BEHR Blue Gosammer paint colour (or any shade of blue similar to this colour). Be sure to include your name and e-mail address in the comment form so I can contact you if you are the winner. Fantastic giveaway, Jenny. Thanks, Home Depot. So light, bright and airy! Love it Jenny! I think my guy and I could agree on a Blue Gossamer bedroom motif. One of my very favourite colours! My bedroom is ALMOST this shade. I may lighten it up a bit…so pretty. I LOVE this bedroom inspiration, look at the silhouette picture, gorgeous! my living room wall is actually that exact colour! Such a fun colour! And what a fun opportunity to work with Home Depot! This table totally reminds me of the paint you chose. Elie Saab Spring/Summer 2012 collection and Blair Waldorf’s wedding gown in the most beautiful shade of blue. Such a beautiful colour! So cool and breezy! Love it as an accent colour on walls or decor! A dream cottage in a dreamy colour! 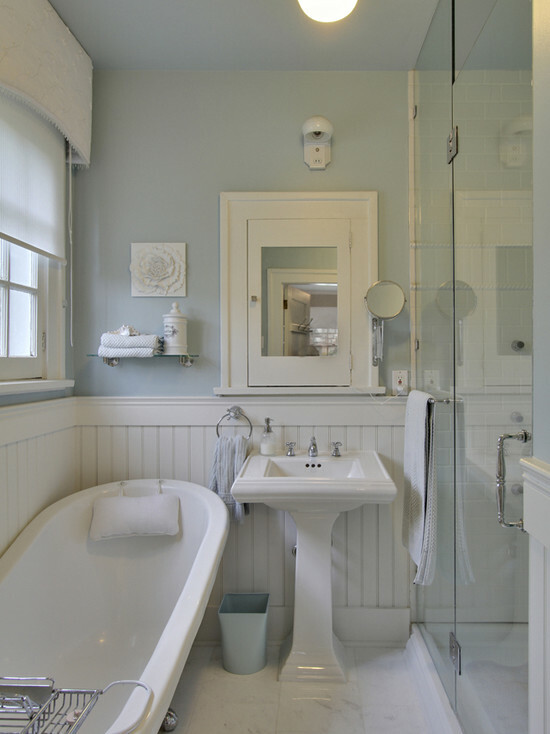 I love the tranquility feeling of this bathroom. The blue colour in these houses remind me of the blue paint! Aren’t these cute! Something blue! 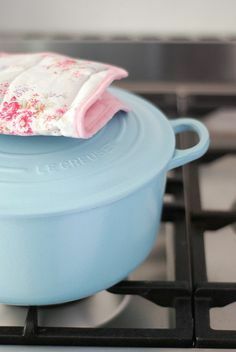 A vintage looking Le Creuset! Just found your blog via mix and match fashion, new fan! fellow torontonian too 😉 looking forward to following you! Actually enjoying this! Love this pic, I believe this is in Santorini, Greece, def on my bucket list! Beautiful! How inspiring is this photo? Absolutely gorgeous mix of blue, would love to experience the beauty of Morocco! Such a gorgeous colour, very complimentary! 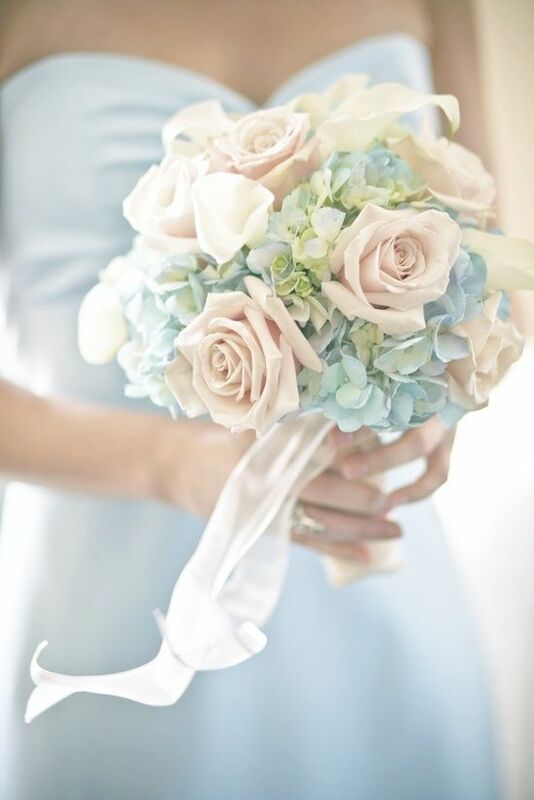 Love the pastel/pale blue in some of these lanterns!